2018/2 - Blog - PacificHealth Laboratories, Inc. 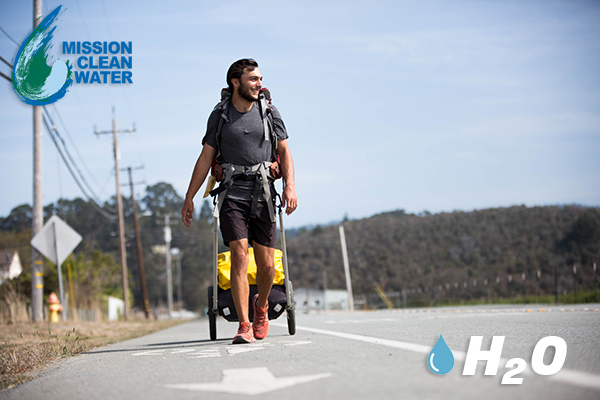 In spite of the many research advancements that have expanded our understanding of how hydration and nutrition enhances exercise performance, water is still the basis of all sports nutrition. Without our sophisticated sweat mechanism for cooling, heat generated by muscles would quickly raise our body temperature to near fatal levels. Small decreases in the body’s fluid levels can dramatically decrease exercise performance. That’s why any discussion of sports nutrition and exercise performance must begin with water. And that is why PacificHealth Laboratories has launched a corporate initiative to protect and expand clean water sources.